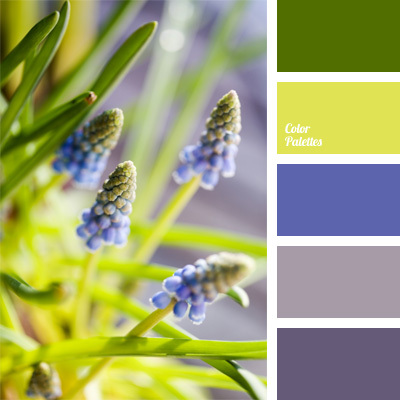 color, color matching, color palettes for decoration, colors for decoration, green and purple, light green color, lilac and green color, palette for designer, purple, purple color. 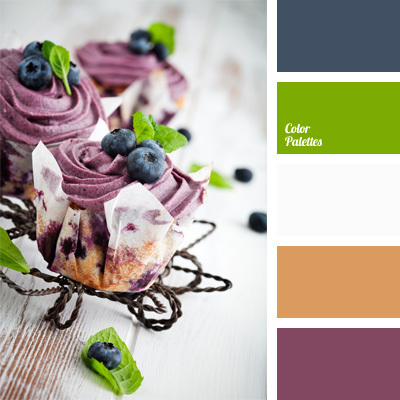 blue blueberry, blueberry color, color palette for wedding, color scheme, copper color, coral, coral red, denim blue, mauve, pink and purple, purple. 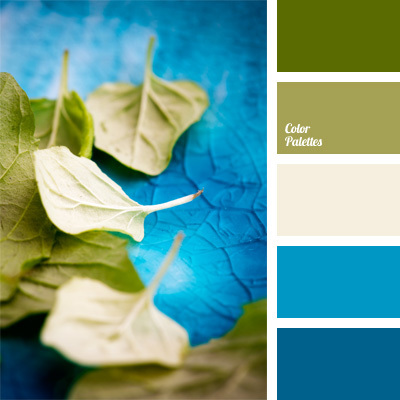 blue and brown, Blue Color Palettes, bright blue, color, color matching, color palettes for decor, colors for decoration, creamy white, dark khaki, dark olive, denim blue, khaki, palettes for designer. 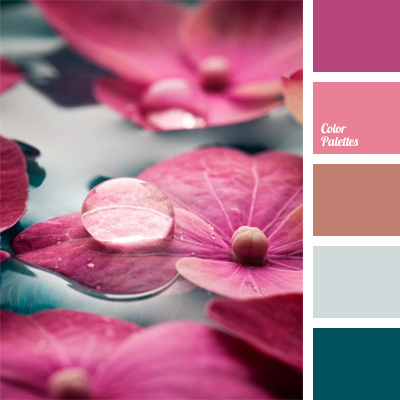 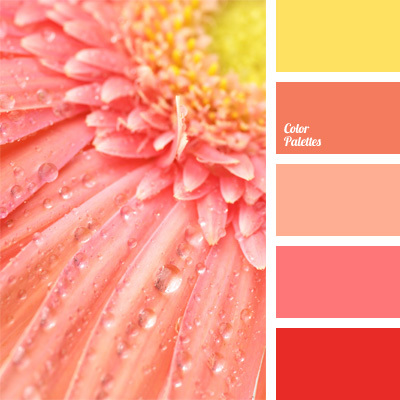 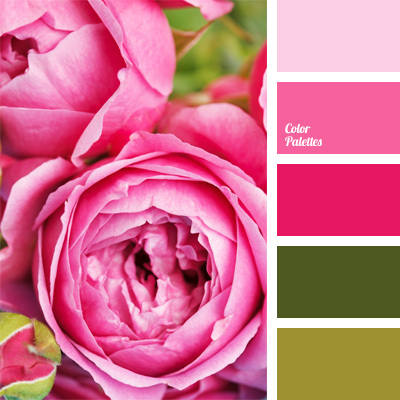 color matching, color palettes for decoration, colors for decoration, forest green, fuchsia, fuchsia and pink, grass color, grass green, green, palette for designer, Pink Color Palettes, purple, shades of pink. 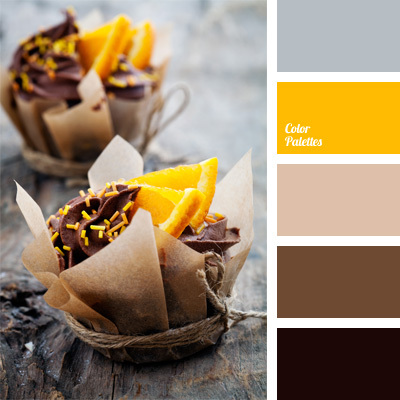 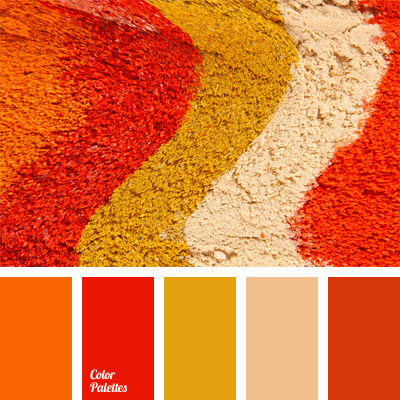 beige, burnt orange, color carrot, color matching, dark tangerine, mustard, ocher, orange monochrome color palette, orange-carrot color, shades of orange, shades of red, yellow monochrome color palette.